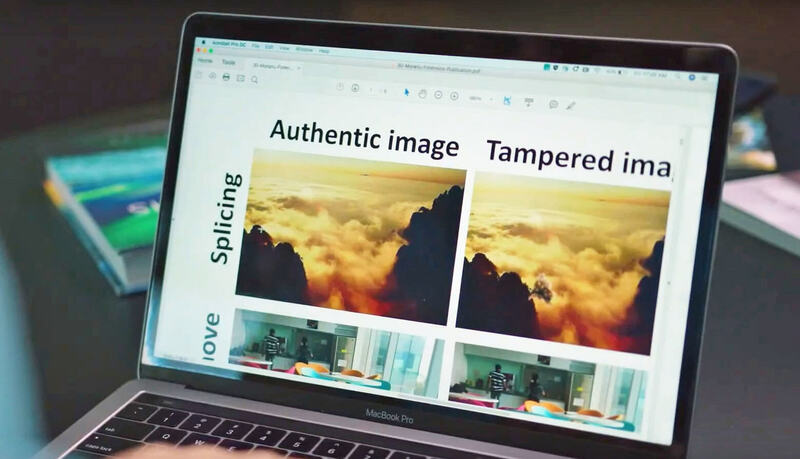 Adobe's product has been generally utilized for a long time now as a tool to make fake photographs, yet now the organization is creating programming for the opposite side: it's utilizing AI to spot photograph manipulations to help in the war against fake photographs. Adobe specialist Vlad Morariu has been taking a shot at the test of distinguishing picture manipulation as a part of the government-sponsored DARPA Media Forensics program. There are existing apparatuses that can enable individuals to spot manipulation — things like metadata and programs that analyze highlights of the photographs (e.g. noise, edges, lighting, pixels) — however artificial intelligence innovation could help take this to the new level. AI could help fake photographic discovery be simpler, speedier, more solid, and more informative. The group concentrated on three normal picture manipulation strategies: splicing (parts of two photographs consolidated), duplicate-move (objects in photograph moved/cloned from one place to another), and expulsion (objects expelled from photographs and filled in, as with Content-Aware Fill). 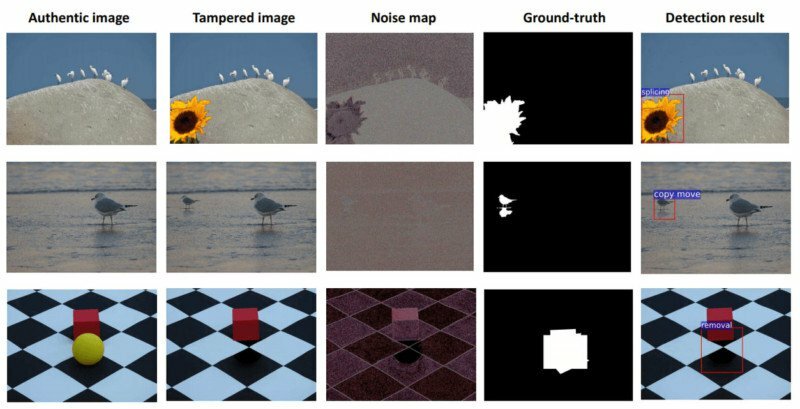 AI can help recognize how and where a photograph was manipulated in not more than seconds. Be that as it may, these advancements will supplement, instead of supplant, conventional methods for "trust" in the realm of photojournalism. "The Associated Press and different news associations publish guidelines for the appropriate digital editing of photographs for news media," says Adobe Research chief Jon Brandt. "I think one of the important parts Adobe can play is to create an innovation that helps them monitor and verify authenticity as part of their process.